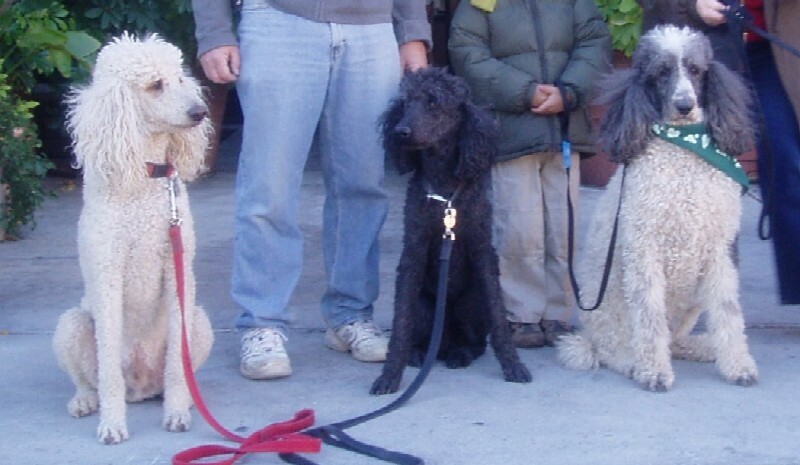 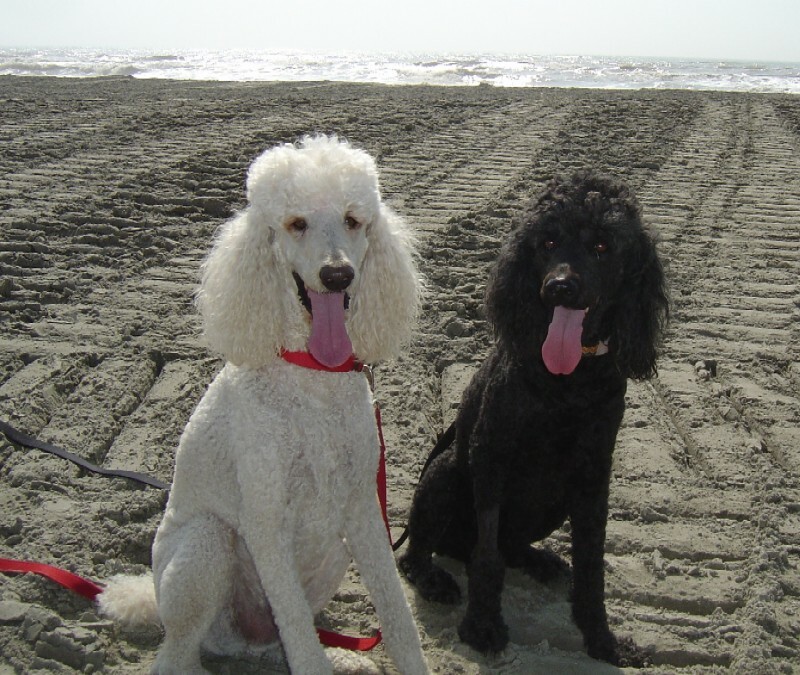 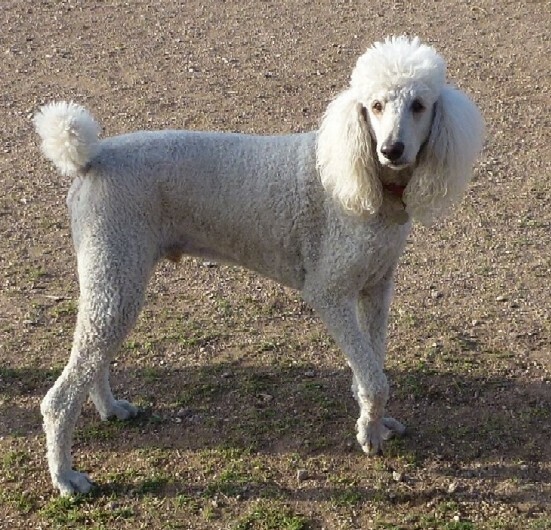 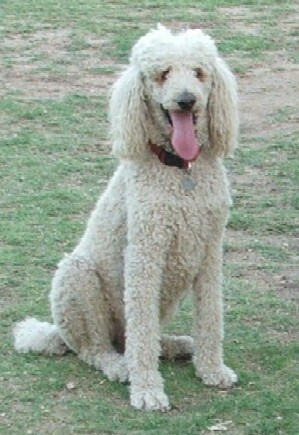 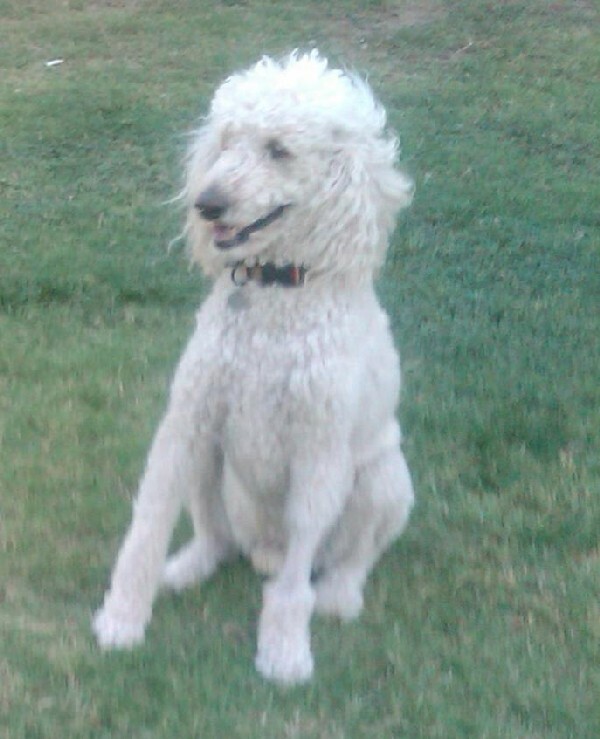 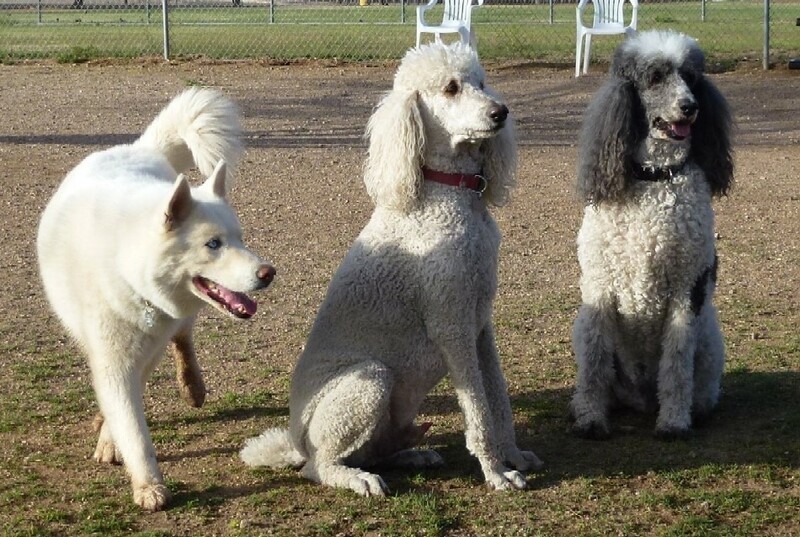 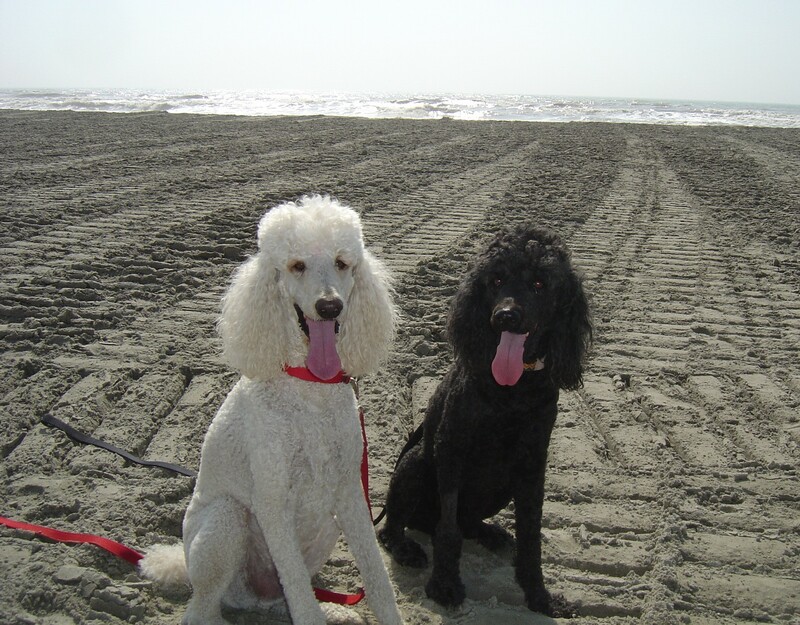 Creme is a white standard poodle. 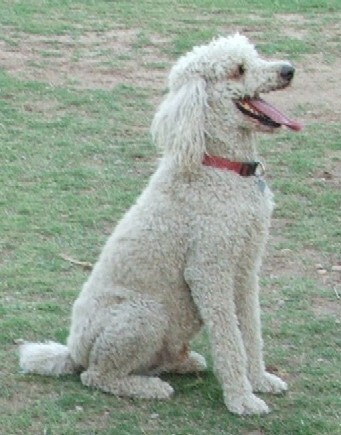 He is a friend of Garrett and lives with our friends and neighbors Nancy and Abe here in Tucson. 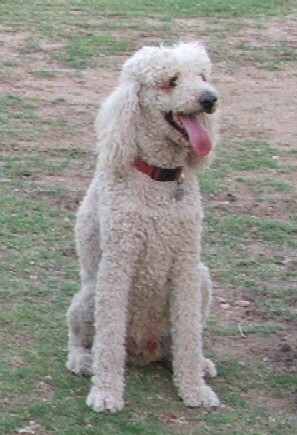 His former companion Max passed away in February 2012. 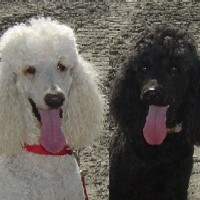 He got a new puppy companion Benji in July 2012. 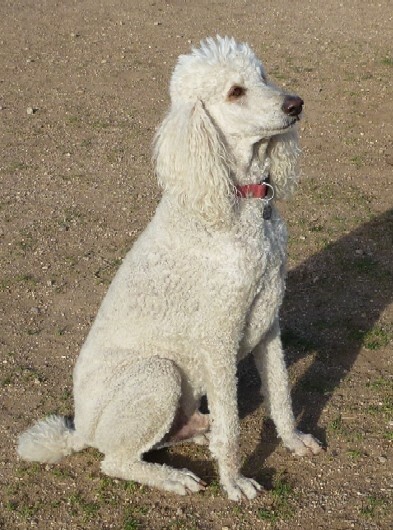 Creme passed away in February 2017. 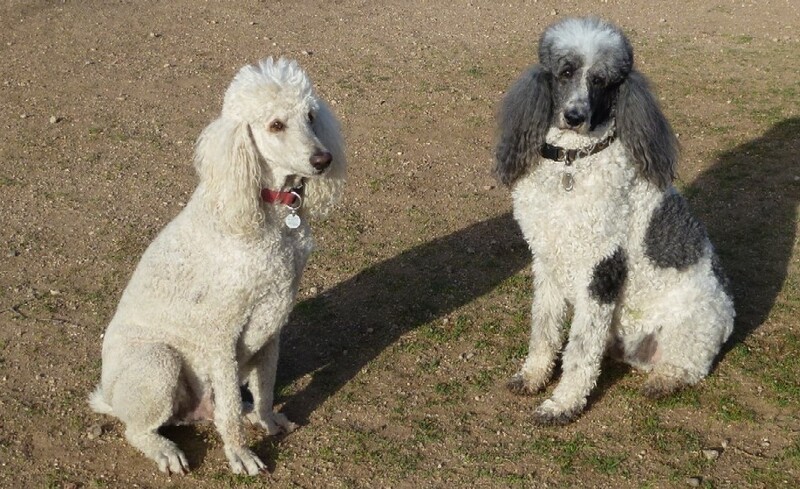 Creme is pictured with Max in the first three images here.